Onit Management Consulting is a boutique consulting firm specializing in the delivery of highly-targeted projects ranging from IT infrastructure deployment to marketing communications programs. With savvy and experienced consultants equally comfortable delivering C-suite presentations or working alongside field operatives, we focus on agile, “skinny” project methodologies designed to get results. Whether you need a hands-on project manager to deliver a key IT implementation or a strategic partner to design a nuanced launch strategy, we’re on it! 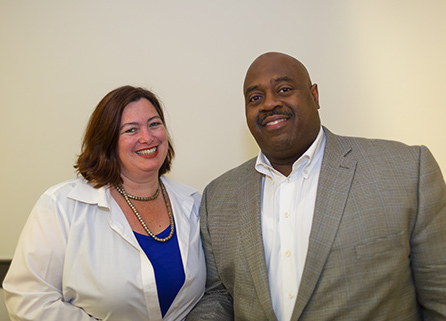 Partners Edward Byers and Charlotte Franklin formed Onit Management Consulting with over 50 years combined experience in program management on the national and international level. This experienced team is joined by a number of talented consultants.